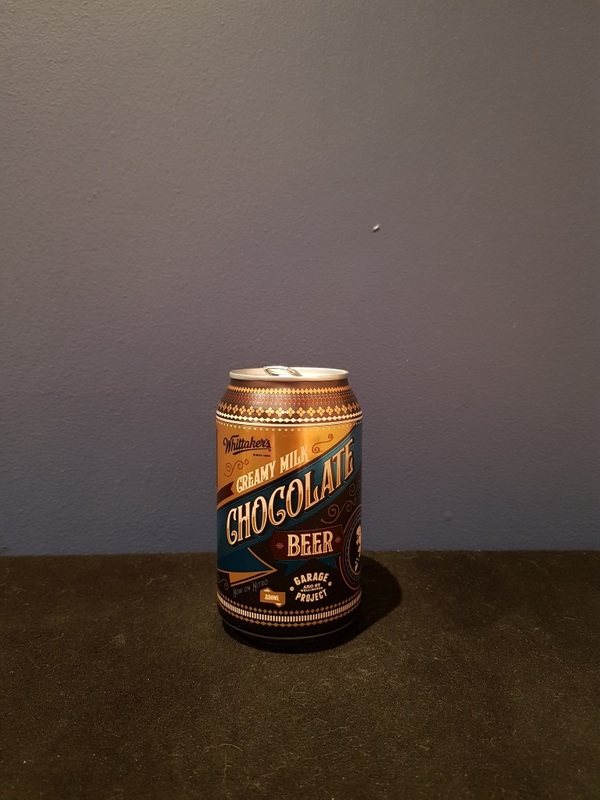 Beer #2871 is a chocolate ale brewed by Garage Project in Wellington, New Zealand. 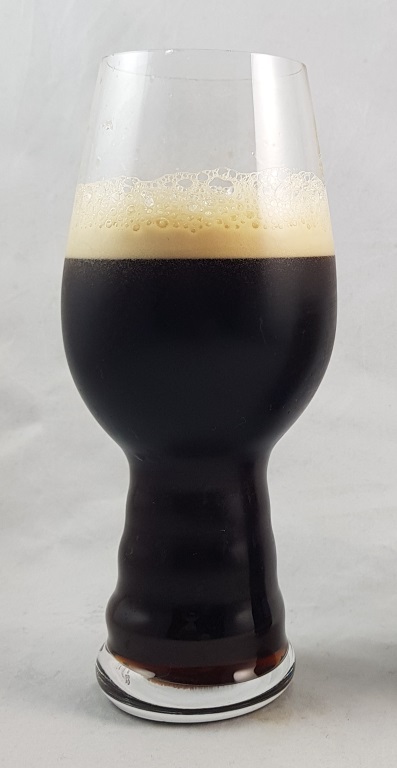 Smooth and creamy, this is a sweet chocolatey stout with a touch of vanilla and a mild nuttiness. There’s no bitterness but it doesn’t need it. I’m not sure what the ABV is but I could easily go another. Very good. The bottle size is 330ML with an alcohol content of 4.70% (containing approximately 1.20 AU / 1.60 UK standard drinks), and it costs $7.24.